Even few of my close mates wanted to own the stylish LX125 Vespa in India but were discouraged by the high price? Not anymore! Italian two-wheeler manufacturer, Piaggio has just priced its stylish Vespa LX125 scooter more affordable. 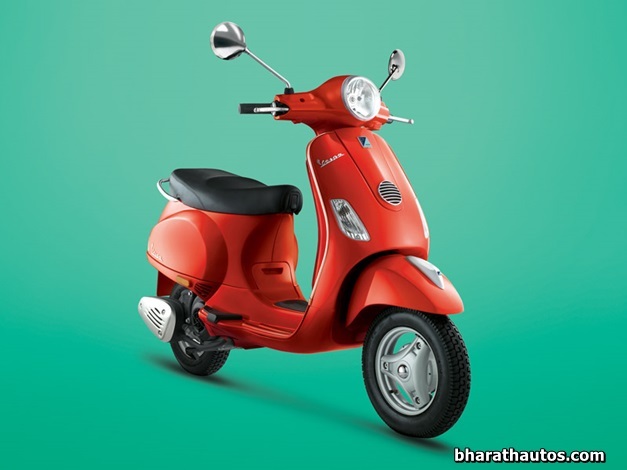 At time of launch in April-2012, the Vespa LX125 was priced Rs 66,000 (ex-showroom). 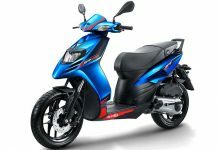 Previously, we saw a price cut in October-2012 for the festive season which Piaggio has now made permanent, this scooter is now available at a price of Rs 59,960 (on-road, Bangalore). The new price is already in effect, which makes this the perfect time for customers looking for a retro cool scooter to make their purchase. Piaggio’s Vespa classic LX 125 competes with the likes of Honda Activa and Duo, Hero Motorcorp Maestro, TVS Wego, Yamaha Ray, Suzuki Access 125, Mahindra Duro Dz 125 and Rodeo 125 and Suzuki Swish 125. The Piaggio Vespa is still priced the highest even after a hefty price cut among the competing products. 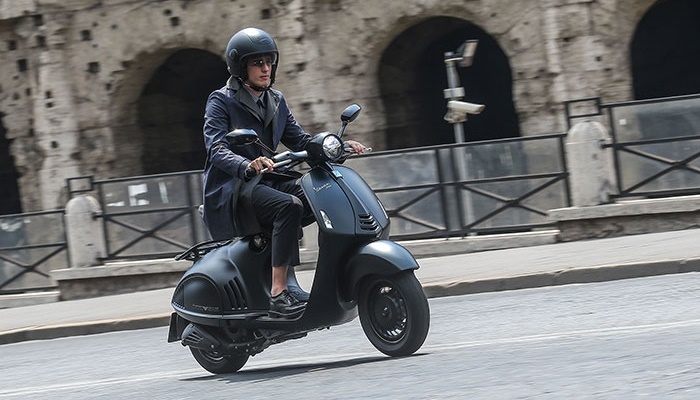 In the last eight months, Piaggio has sold 25,000 units of the Vespa LX125 and with this slash in price, we can expect to see many more on the roads. The price has been reduced in a bid to increase Vespa’s mass appeal and to take on market leader Honda Two-wheelers. 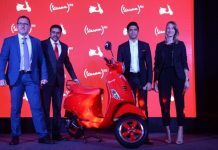 The company will also launch a new variants of the Vespa this-year. Next articleBajaj Pulsar 200NS Fi in the works, to challenge its rivals! Do you know where can i purchase vespa? Oops it was ex-showroom price, Bangalore bro. Sorry for the inconvenience. And later in July-2013 itself it was hiked. Now the Vespa LX 125 is priced at Rs. 70,148 (ex-showroom, Bangalore) and Rs. 78,124 (on-road, Bangalore).